Angella's parents separated 5 years ago. Her mother is responsible for all of her care and support. She is an only child. The mother resells items she has refurbished to make a living. 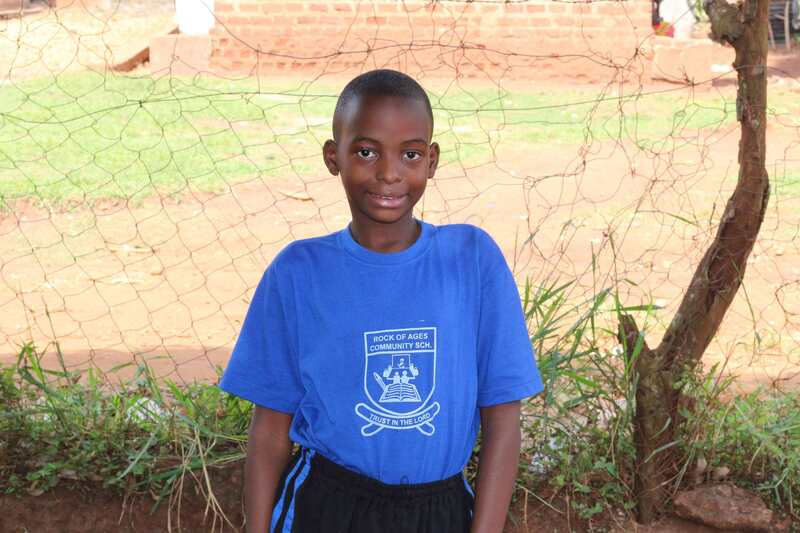 Thanks for sponsoring Angella Babirye! You will receive an email confirmation shortly. View more children or go back to the website's home page. There was a problem with your donation. Please correct these errors and try again.